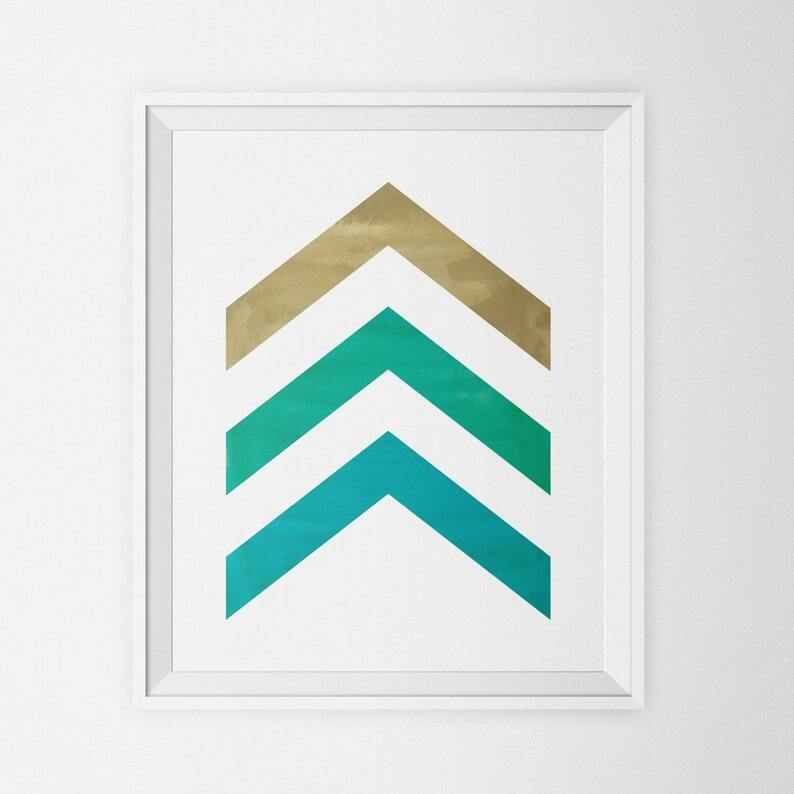 Put some minimalist geometric art on your wall tonight with this instant download file. This item is a digital download JPG file sized 8" x 10". Print at home on 8.5" x 11" paper. The printed image will have a white border for easy framing. Save money by printing at home or at your local print shop. Decorate a nursery, office, bedroom, playroom, or a kitchen with this printable wall art. 300 DPI ensures clean, clear prints. After completing checkout, you’ll be shown a direct link to the Downloads page for your order. To access your digital file(s) at any time from within your Etsy account, visit your Purchases page and look for the order. There is no limit to the number of times a file may be downloaded. This printable item is intended for PERSONAL use. If you are unsure of a certain way you want to use my designs, please contact me with your project details.